Please refer to the attachment containing the Schedule for the SA Open Event taking place on Saturday 21 July at Holland’s Performance Centre, 65 Boothby St, Panorama, SA, 5041 . Comp List for this weekend! Weigh in is at 8AM-9AM; Competition starts at 10AM. There will only be 1 session. The October Open was a huge success! We had 18 lifters compete over 2 sessions, which was outstanding considering it was Grand Finales! 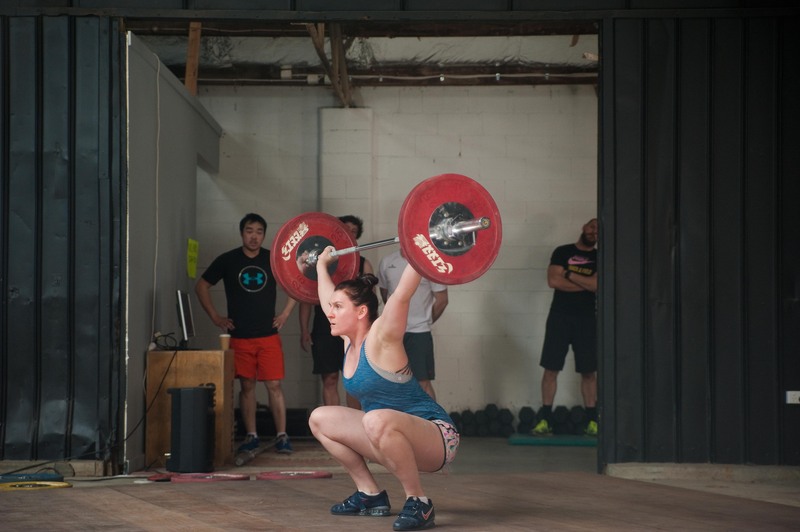 We had 10 new lifters, several from the CrossFit community! Weightlifting is growing!